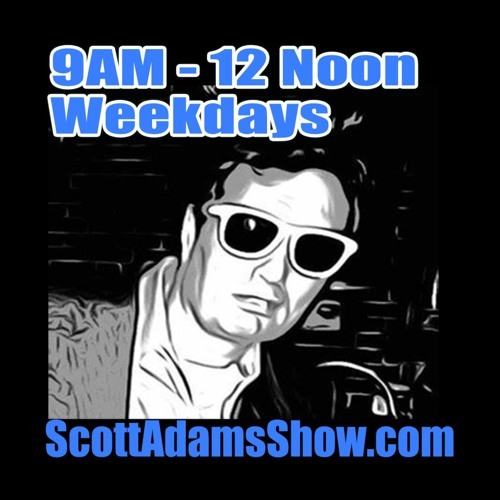 Scott Adams Show airs LIVE weekdays at RedStateTalkRadio.com at 8am EST, and is nationally syndicated from 9am-12noon EST on terrestrial stations throught America using the same syndicated clock as Laura Ingraham. Visit ScottAdamsShow.com for details. Here is the Amy Wax interview from February 2005 with Bill O'Reilly. I think the comparison between Asian and Black communities single parent home rates is revealing. I think we can also observe many failures of our social welfare system. Best audio re: #obamacare I've heard in a long long time. Job well done!